Osteoarthritis cannot be cured. It will most likely get worse over time. However, your osteoarthritis symptoms can be controlled. You can have surgery, but other treatments can improve your pain and make your life much better. 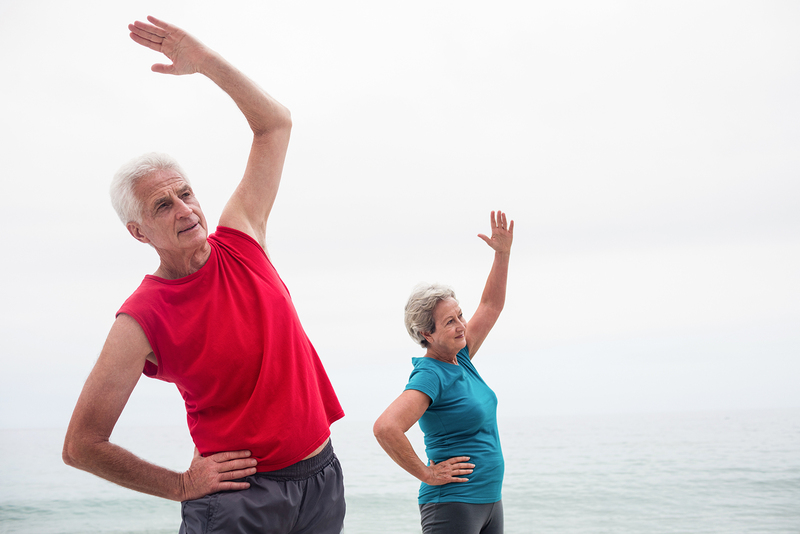 Although these treatments cannot make the arthritis go away, they can often delay surgery. Over-the-counter pain relievers, which you can buy without a prescription, can help with osteoarthritis symptoms. Most doctors recommend acetaminophen (Tylenol) first, because it has fewer side effects than other drugs. If your pain continues, your doctor may recommend nonsteroidal anti-inflammatory drugs (NSAIDs). Types of NSAIDs include aspirin, ibuprofen, and naproxen. As the pain from your osteoarthritis becomes worse, keeping up with everyday activities may become more difficult or painful. 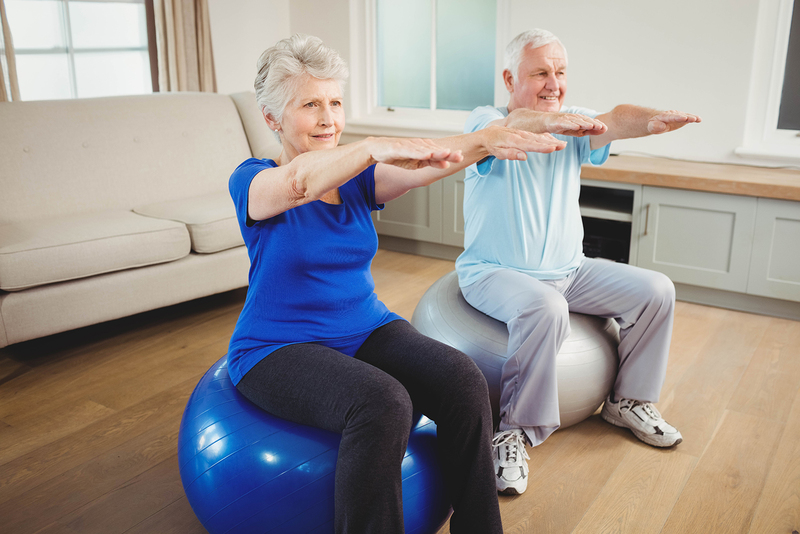 Physical therapy can help improve muscle strength and the motion of stiff joints, as well as your sense of balance. Therapists have many techniques for treating osteoarthritis. If therapy does not make you feel better after 6 – 8 weeks, then it likely will not work at all. Massage therapy may also help provide short-term pain relief. Make sure you work with an experienced massage therapist who understands how to work with sensitive joint areas.